In this AP file photo from Feb. 24, 2015, Kansas Secretary of State Kris Kobach testifies during a legislative committee hearing in favor of a bill to repeal a law giving a tuition break to some higher education students brought to the U.S. illegally by their parents. TOPEKA – Republican Secretary of State Kris Kobach is obviously no stranger to Kansas politics. A former law professor and Overland Park city councilman, Kobach ran unsuccessfully for Congress in the 3rd District in 2004, losing to Democrat Dennis Moore. He also served as chairman of the Kansas Republican Party from 2007 to 2009. Throughout his political career, though, Kobach has been known primarily for one issue: his strident opposition to illegal immigration. That was the centerpiece of his congressional campaign and, although he lost that race, it thrust him onto the national stage, where he continues to receive widespread attention, especially in conservative media outlets such as Fox News and Breitbart. He gained further national attention as secretary of state, pushing through a law requiring people to show proof of U.S. citizenship to register to vote — a law that has since been overturned by a federal court, although the case is still on appeal. Now, as the Republican nominee for governor, Kobach continues to hammer away at illegal immigration while at the same time expanding his message to include other conservative themes: tax and spending cuts, scaling back the size of state government and controlling education spending, to name a few. “My priorities as governor will be cutting taxes and spending, ending the culture of corruption in Topeka and stopping illegal immigration in Kansas,” Kobach said as he introduced himself at the Kansas State Fair debate in September. Kobach, 52, who now lives near Lecompton, grew up in Topeka, where his father owned a car dealership. He graduated from Washburn Rural High School in 1984, then went on to earn a bachelor’s degree in government from Harvard University, a master’s degree and doctorate in politics from Oxford University in England, and a law degree from Yale University. After law school, Kobach clerked for 10th Circuit Court of Appeals Judge Deanell Reece Tacha for two years, then began teaching at the University of Missouri, Kansas City, law school. During the George W. Bush administration, Kobach was awarded a White House fellowship and worked in the Justice Department under then-Attorney General John Ashcroft. He was later hired on as counsel to the attorney general and worked on immigration policy. 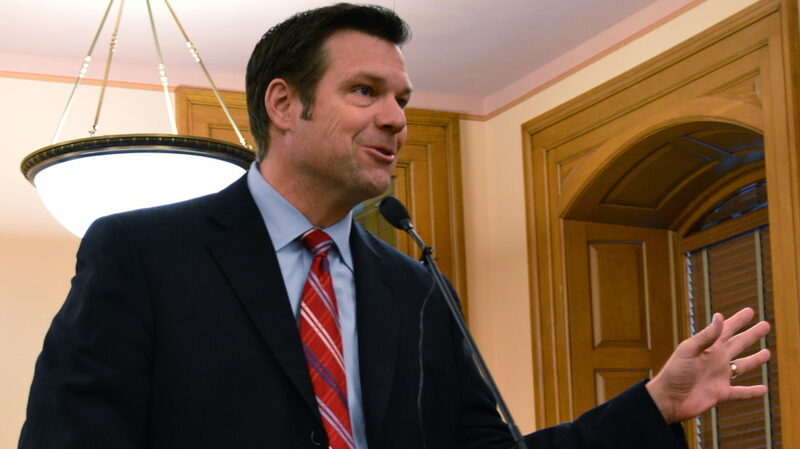 Immigration: Kobach has long tried to make illegal immigration a state issue. 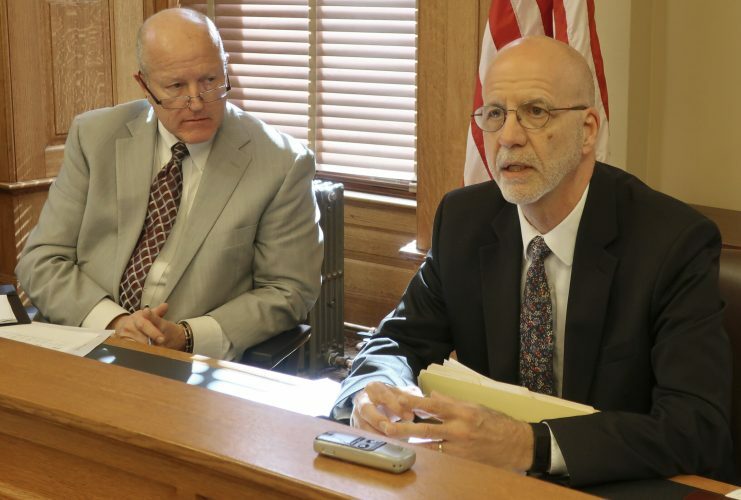 He has sought to repeal a state law that allows children of undocumented immigrants living in Kansas to pay in-state tuition if they meet other residency and admission requirements. And he has sought to ban what he calls “sanctuary” cities and counties. The Center for Immigration Studies, based in Washington, D.C., lists two sanctuary counties in Kansas, Butler and Harvey, because their sheriff’s offices will not detain suspected illegal immigrants on behalf of the U.S. Department of Immigration and Customs Enforcement, or ICE, without a warrant or court order. Officials at the Douglas County Sheriff’s Office, however, say they also have a similar policy. 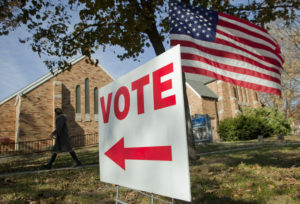 In 2017, Kobach proposed legislation in Kansas that would have prohibited local governments from adopting such policies, but that bill never became law. As governor, he said, he would try again. Cutting taxes and spending: Kobach has said repeatedly that he supported the tax cuts enacted during Gov. Sam Brownback’s administration in 2012, which many say were the direct cause of massive budget shortfalls. The only problem with the tax cuts, Kobach has said, is that lawmakers did not also cut state spending. 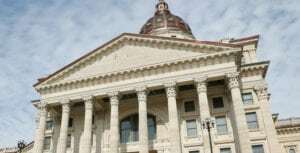 As governor, Kobach has said he would cut both taxes and spending. Specifically in the area of tax cuts, he says he wants to limit local property tax increases by capping how much property appraisals can increase from one year to the next at 2 percent. 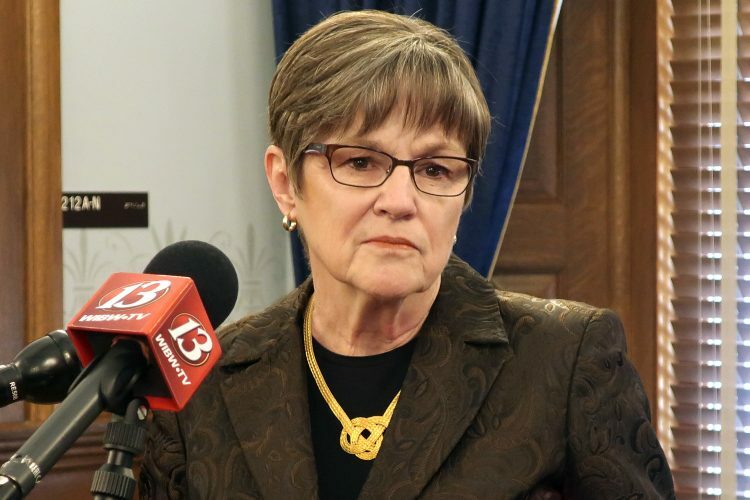 On the spending side, Kobach said he wants to reduce the size of state government through attrition; that is, not replacing state workers who leave or retire. But he said those cuts would not be across the board. “Like, for example, the number of Highway Patrol officers,” he said. “If you’re looking at officers that are actually on the street, there are ratios that are set for the recommended number of Highway Patrol officers per mile of highway, or police officers per population. So those numbers, you can’t easily cut. School funding: In the midst of a Kansas Supreme Court battle over school funding, Kobach has said he would not have signed the five-year, $500 million school finance package that lawmakers passed this year, prompting his opponents to charge that he thinks schools are overfunded and that he would cut school spending. Kobach rejects that argument, arguing that he has never said he wants to cut school funding. 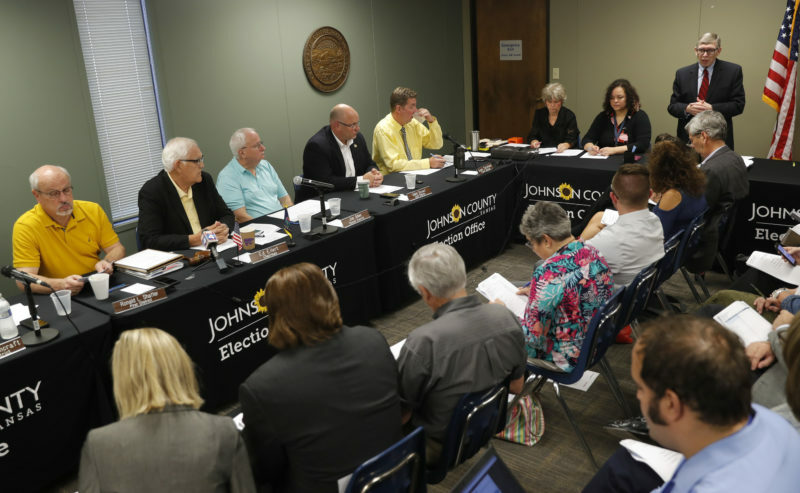 But he does argue that more money needs to be directed toward instructional or “classroom” costs instead of administration, and that at least 75 percent of the roughly $4.5 billion Kansas spends on public schools each year should go toward classroom instruction. That has been a source of contention with education officials, who counter that, under most systems of classifying school spending, workers like guidance counselors, psychologists, librarians and food service workers are not counted as “instructional” expenses, even though they are critical to students’ education. Kobach, however, said he could be flexible on what counts as instructional spending.